Lakshmi Fashion & Accessories is largest School label manufacturing company in DELHI NCR. 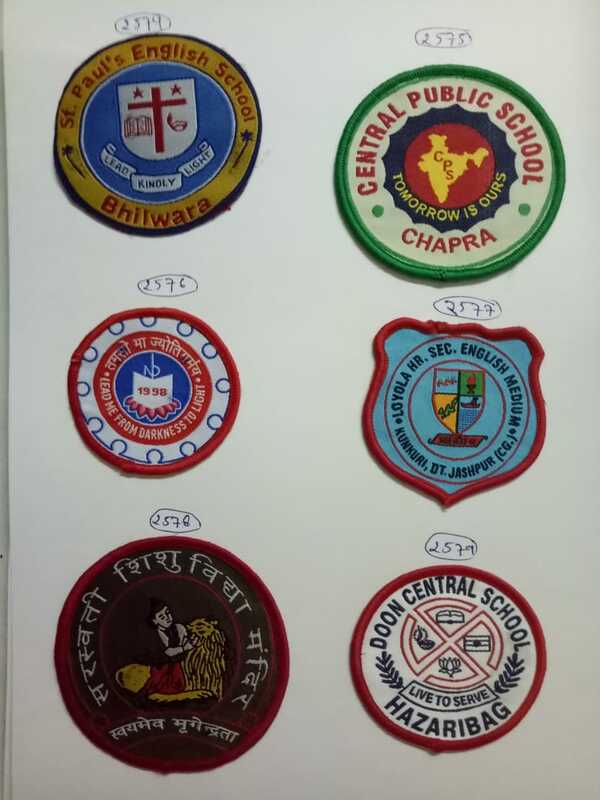 Our company provides high quality of school monogram and these monograms are designed according to our customers. These are available in variegated ranges and have creative patterns. To add on, these monograms are gained high appreciation and very attractive. Moreover, these are offered at very reasonable rates.